Sometimes, opening up a roof can bring about a lot of unexpected surprises. 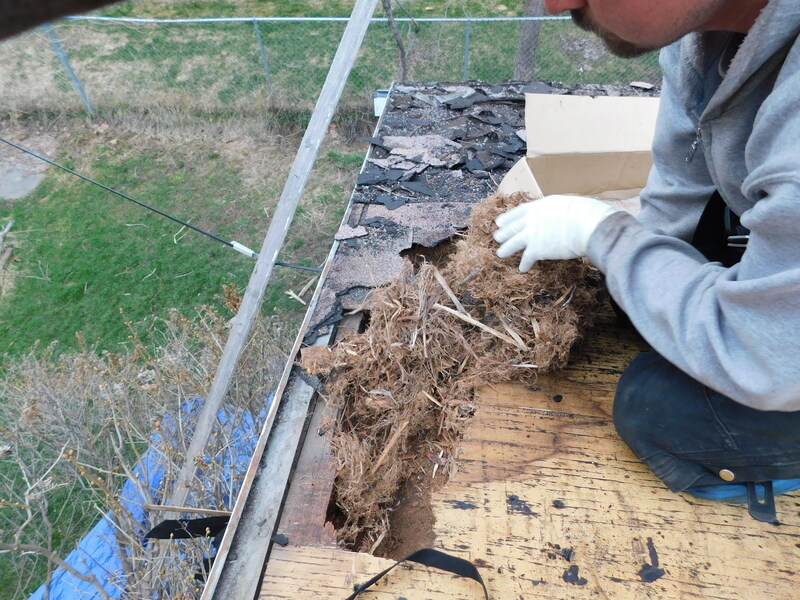 A roof past its prime can suffer from a myriad of problems, and at times it can be hard to tell exactly what’s going on beneath the shingles until they’ve been torn off. 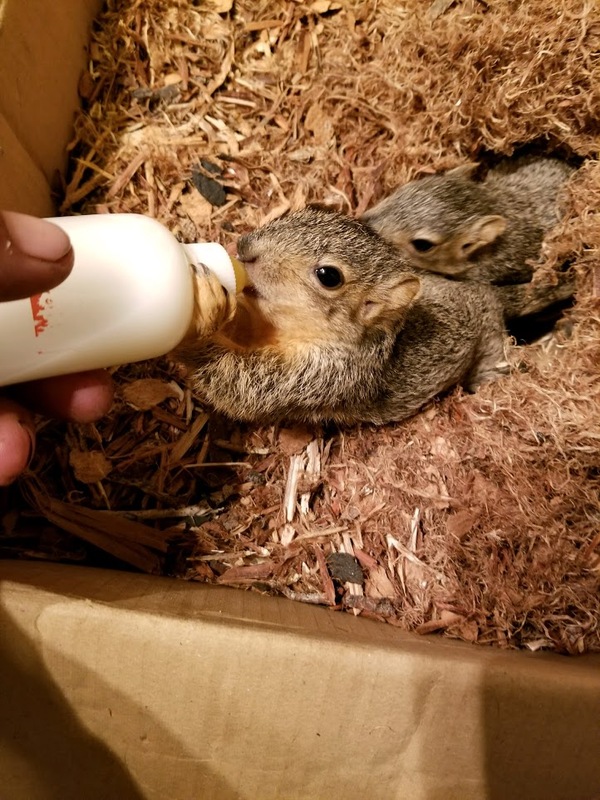 Such was the case with a roof our crew replaced recently – after tearing up the shingles and flashing, they found a very furry, very cute surprise: three tiny baby squirrels! 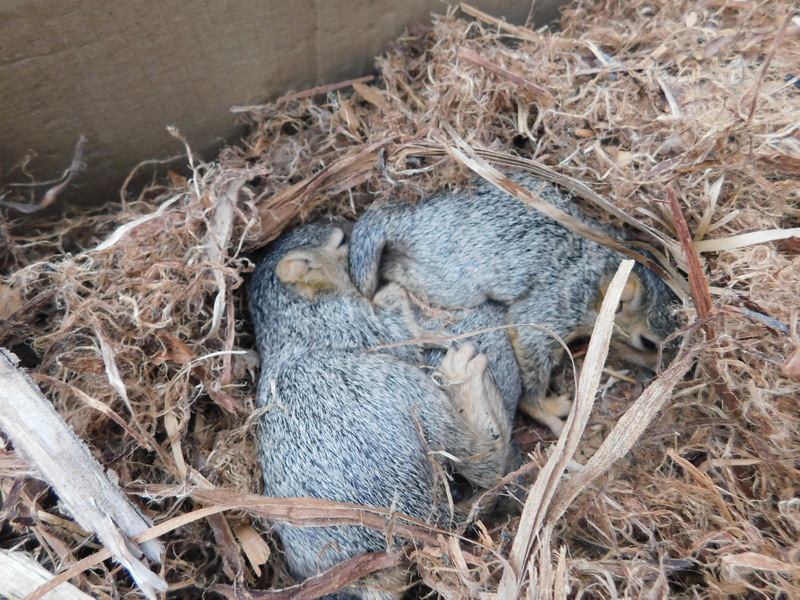 The squirrels had made their nest in the roof’s sheeting, safely tucked away from the weather underneath the shingles, and the three little ones were curled up together in a warm bundle of shredded wood. 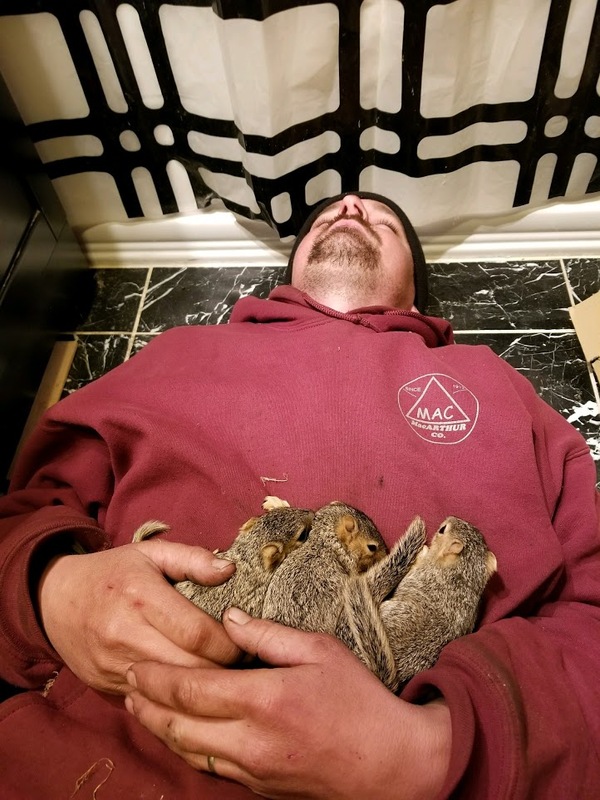 Very carefully, our roofing professionals transferred them to an empty box along with some of their warm bedding, and, that night, they went home with a member of our crew, Lucas, for safe keeping. A few days later, we received these pictures from him of the cute little guys. Thanks, Lucas, for looking out for even our tiniest Missoulian friends!